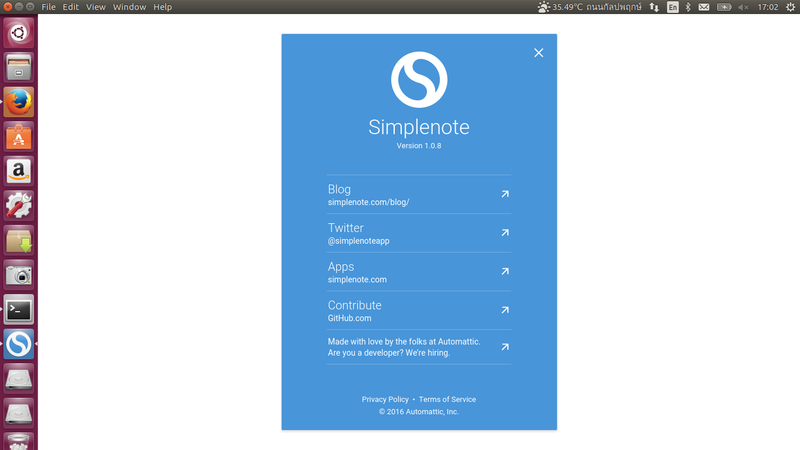 SimpleNote is an open-source alternative to EverNote. It’s free, lightweight and available for Linux, Mac, Windows, Android, iOS and the web. Automatic sync between your devices. Share your notes to others for viewing and editing. Pin your notes so that you can easily find them.